According to researchers, intelligent people tend to have more chaotic and messier handwriting than average people. There is a field in psychology called graphology. According to graphologists, they can analyze your personality traits just by simply looking at your handwriting. Graphologists: Should We Trust Them? 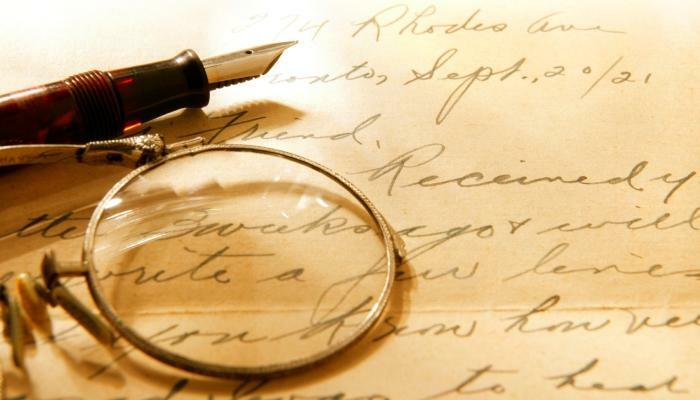 Modern handwriting analysis began in the late 19th Century. In 1875, the art of handwriting analysis finally got its name; Graphology. Since it's inception in the field of psychology, almost no one questioned the authority of graphologists, save for the skeptics. Surprisingly, graphologists are well respected in the field of pedagogy in North America. They claimed that distinctive slants, curves, and shapes reflect the personality of the person who has written it. According to graphologists, they can detect psychopaths by looking at the way they wrote the letter T. Cognitive scientists criticized graphology for being pseudoscientific and even compared it to palm reading and many other divination practices. Indeed, there is no serious scientific theory regarding the nature of handwriting. There are more factors to consider other than relying on some sort of Rosetta Stone for the identification of personality traits based on their handwriting.